There is a new module being lined up by the popular Xposed framework with the main intention being to bring quite a number of Android N features and capabilities to devices will probably not be getting the update when it is made official. Google announced Android N preview earlier this month and it has been getting people excited, especially when they look at the richness of features it comes with. The new Xposed module has been baptized N-ify and it comes to the aid of those using older devices which were not even eligible to receive the latest Android 6.0 Marshmallow. Owners of older devices such as Samsung Galaxy S4 and Samsung Galaxy Note 3, which received their last major software updates last year with respect to Android 5.0 Lollipop, will now be able to enjoy features of the upcoming Android N on these devices. At the moment, the Xposed framework is still in beta. This means that the application is not yet complete and as such, using it might not be stable or without errors. Also, the fact that the module is still in beta means that only two Android N features are currently on board. These two features are the double-tap to switch to the most recently used app and the Settings menu subtitles, which appear below the main categories in the main Settings menu. This is a cool move by the developer of this Xposed framework as many current devices will apparently not be receiving this Android N OS. In fact, it has been known that devices that are more than two years old on the market are usually not eligible for any major software updates. So, for owners of Samsung Galaxy S4, Galaxy Note 3 and other devices running on Android Lollipop, this is the best chance for you to enjoy the features available on the new Android N.
The developer of the Xposed module has promised more Android N features will be added to the application before the full and stable version is fully released to the public. Some of the new OS features to expect on the module include Navigation drawer in the Settings, active Doze mode when in motion, Night Mode, Recents button for navigating through recent apps, display of emergency information on the lockscreen as well as a new layout for the notifications. 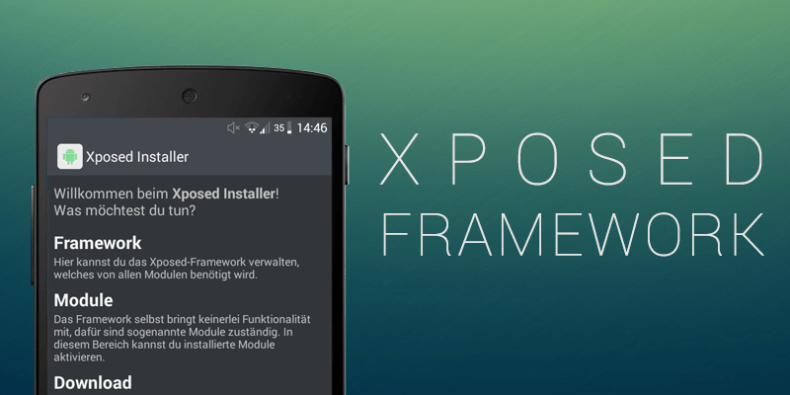 The Xposed framework will also work for devices running on Android Marshmallow. Next Next post: Android N Developer Preview: Do You Really Need to Install It?